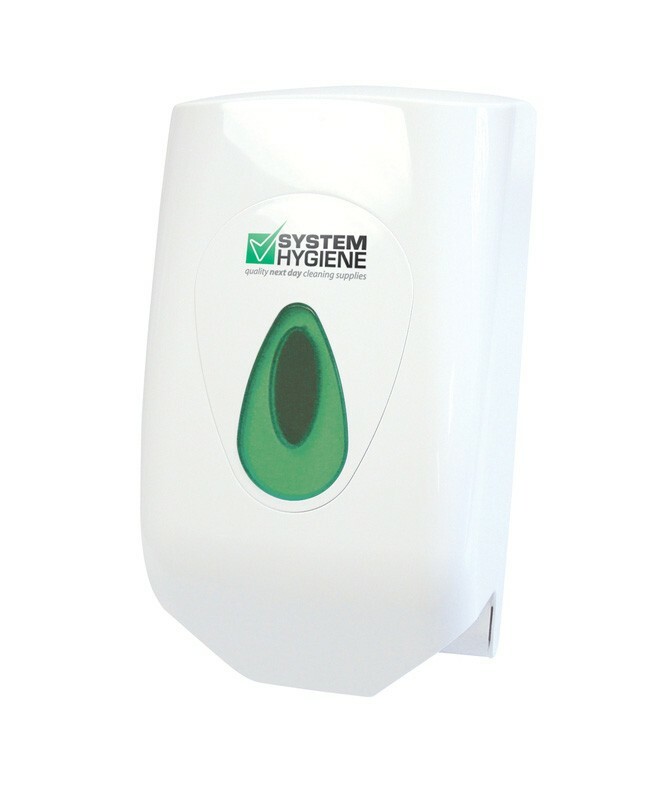 This space-saving mini centre feed dispenser fits rolls of perforated paper, and is designed for areas that require fast access to towels - such as kitchens, gymnasiums and garages. 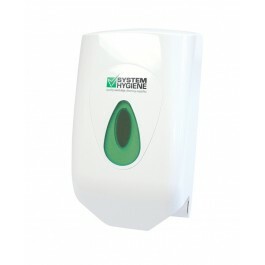 The hard-wearing design will stand up to years of constant use, and the dispenser is very easy to service and restock. Suitable for smaller areas where the larger centre feed dispenser would take up too much space. Ideal for use in doctors, dentists and vets. Unique tear-off mechanism and flow restrictor plate - which cleverly avoids paper wastage. Tough ABS injection moulded plastic. Capacity - roll height 20cm. Simply open the dispenser with the key provided and replace centre feed rolls when needed.